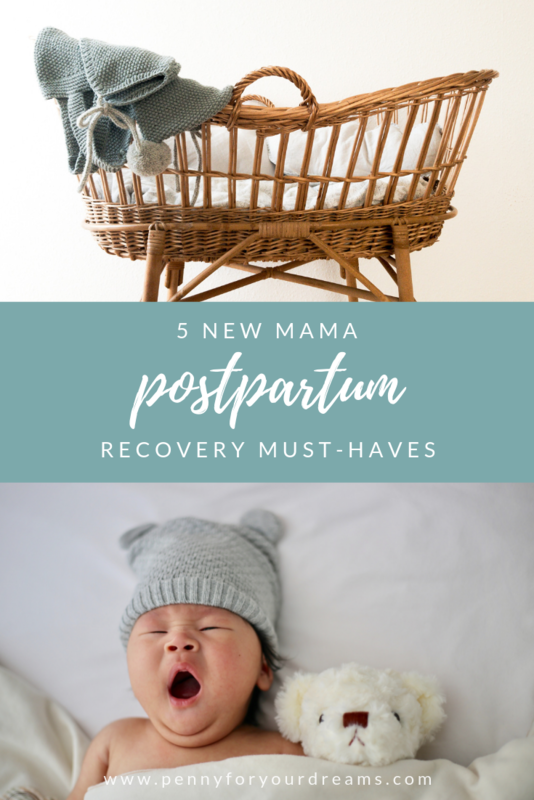 5 Postpartum Recovery Must-Haves for New Mamas | All Natural! 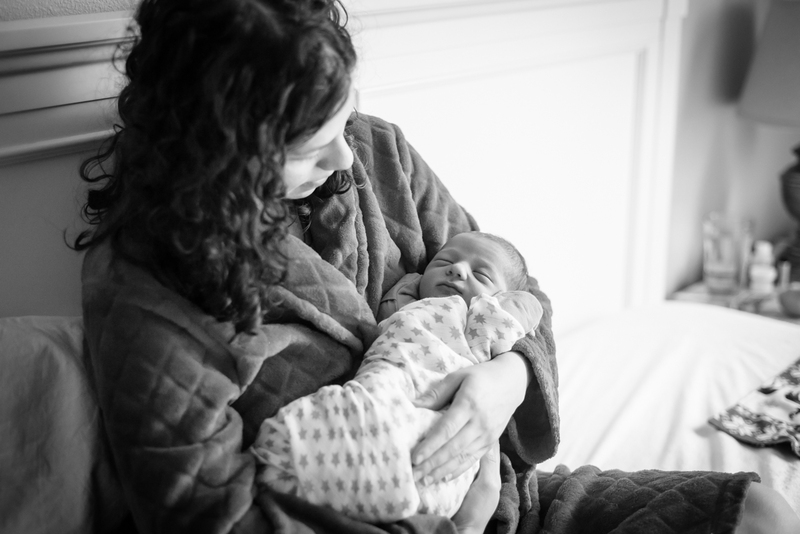 Like every birth, each new mom’s postpartum recovery is unique. We write birth plans and imagine our dream births. We research diligently and do our best to prepare for baby’s arrival. But in the end, we can never be quite sure of the turns our labor will take. I went into my son’s birth hoping for a short labor, minimal pushing, and (of course) no tearing. I didn’t expect for all of those things to happen, but a girl can dream, right? Most women probably hope for similar experiences. As it turned out, I had 20 hours of prodromal labor and was in active labor for 12 hours. Then I pushed for 3 1/2 hours. Compared to the pushing stage, most of my labor felt easy! After that marathon pushing session (and Jack’s very large head), I was left with a 1st degree tear and major bruising that put me in excruciating pain for the first 10 days. I couldn’t stand for more than a few minutes at a time or even sit up in bed (summon ALL the pillows)! After those initial 10 days of postpartum recovery, I very slowly started feeling better, but even sitting and walking proved to be challenging for a while afterward. If you’re a first-time pregnant mama, I’m certainly not telling you this to scare you. Labor is hard work, hence the name. Birth is beautiful and empowering, despite the discomfort and pain we endure! But after 9 months of our bodies changing, followed by the intensity of birth, we should expect to have some kind of recovery period! It’s easy to want to jump back into normal life immediately, but give yourself time. What your body needs most is to rest and heal. 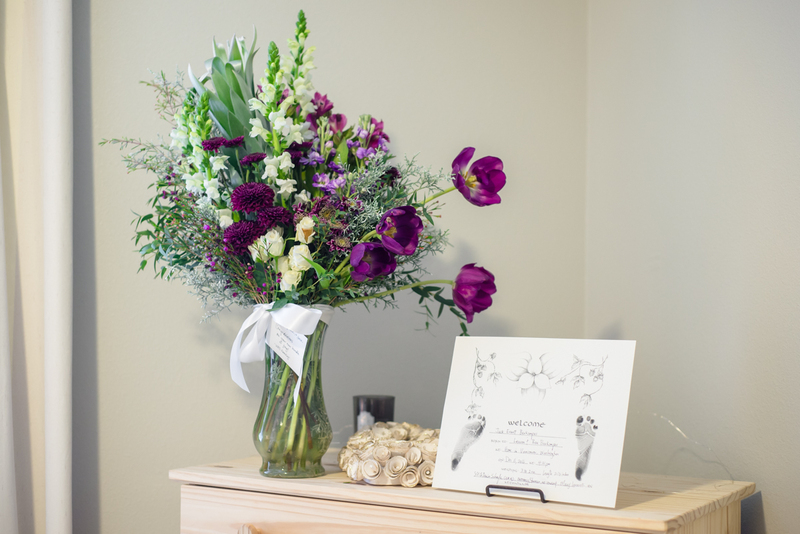 If you have a hard labor, like I did, you’ll probably have a longer postpartum recovery period. And that’s okay. The point is, I expected to need to recover from giving birth, but I didn’t expect to be bedridden for over a week. I didn’t expect to have so much pain after my baby was born. In my experience, it’s best not to have high expectations, if you can help it! Keeping your expectations low will help you avoid feelings of inadequacy and frustration. Postpartum recovery looks different for every woman, so be open-minded about that going into birth. If you’re surprised by an easier recovery, so much the better! Since we never know exactly how labor and birth will go, it’s important to be prepared with things that will make the recovery period go as smoothly as possible. Today, I’m sharing some of my must-haves with you, and I hope you find them helpful. This post contains affiliate links. You can read my disclosure policy here. Links below will take you to Amazon, where you’ll find more details and current pricing. These should be easily accessible to you at all times. Stash some prepackaged snacks in a nursing essentials basket and put some by your bed. Make sure to pick out snacks that sound delicious to you, but are also healthy and packed with good nutrients for you and baby. If you can, make and freeze some healthy muffins and lactation cookies before baby arrives. Anything you can grab and eat with one hand will be a lifesaver! After Jack was born, I would wake up in the middle of the night to feed him and feel ravenous! Larabars and apples saved me from feeling like I was starving. They were great middle-of-the-night snacks because they weren’t too heavy, but were high in carbs and filled me up nicely. It was nice to be able to leave a prepackaged snack nearby without worrying about it spoiling. Eventually, I didn’t feel the need to eat in the wee hours of the morning, but it took some time to get there. When you’re carrying a tiny newborn and paraphernalia around, it’s nice to be able to grab your water with one finger instead of needing a whole hand. It’s a lot harder to spill your water and you can easily tuck it in the side of a chair or next to your pillow. You don’t need to fill up your water bottle as often as a water glass because the capacity is greater. Of course, drinking lots of water is hugely important for breastfeeding mamas, so the easier you can make it on yourself, the better! This is one that you may not have thought about, but it’s nice to have something special to wear right after birth. You’ve just been through a lot. After everything quiets down, having something nice to put on that makes you feel pretty is a nice treat. During my last weeks of pregnancy, Benj and I went shopping together. I picked out a soft nightgown that I knew would be super comfy and easy to nurse in. I saved it to wear until the night Jack was born, and it felt like such a special reward after all of that hard work. Holding your sweet babe is, of course, reward enough, but it’s still important to take good care of yourself as you recover. Your body has changed, and sometimes it’s hard to grapple with those changes. Pamper yourself when you can! Pick out a lovely robe, a flowy dress, or some soft pajamas as a treat. Just make sure that whatever you choose is also very comfortable. And while we’re on the subject of pampering, I’d recommend having a few of your favorite chocolate bars, specialty teas, and other goodies on hand. Having a few treats available to enjoy while you soak up those newborn days is awfully nice! 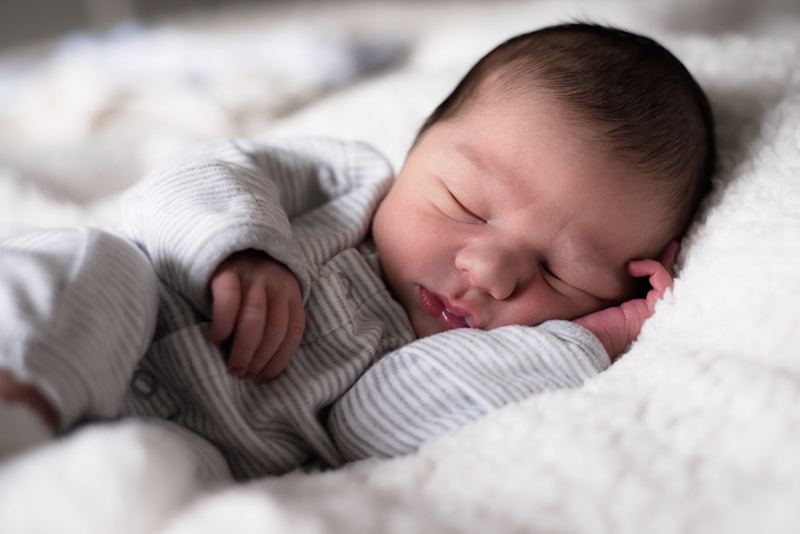 The postpartum discomfort and sleepless nights are difficult, but they won’t last forever, and a little extra chocolate goes a long way in the meantime! I learned about Earth Mama Angel Baby products during my pregnancy, and decided to give them a try. Little did I know how much I would come to rely on them once Jack arrived! New Mama Bottom Spray – This spray is wonderfully cooling and smells like a freshly cut cucumber! It contains witch hazel, peppermint, and lavender, which are all for very helpful for healing. For weeks, I used it after I rinsed with my peri-bottle. I certainly wouldn’t have wanted to be without it. Trust me- you won’t either! It’s amazing. Mama Bottom Balm – I applied this balm as faithfully as the spray, and I truly believe it helped me heal more quickly. It helped to alleviate some of the discomfort and itching brought on by the stitches. I was so thankful I had this balm right away, and would use it during my next postpartum recovery in a heartbeat! In fact, it might even be my best postpartum recovery purchase! Mama’s Nursing Butter – Thankfully, Jack had a great latch from the very beginning. To be on the safe side, though, I used this butter faithfully and never had any dryness or discomfort to deal with. It’s a really wonderful alternative to most lanolin creams if you’re looking for something purer and totally safe for baby. Earth Mama Angel Baby products can even be used after you no longer need them for healing. I’ve used the spray as a facial toner and the nursing butter to moisturize stretch marks. The ingredients are pure and of the highest quality, and it shows in how well the products work! Most conventional pads are loaded with toxins and chemicals. I don’t know about you, but that doesn’t seem ideal for the healing process to me! I used the Seventh Generation pads throughout my postpartum recovery and was very happy with how well they worked. The overnight pads were definitely a necessity at first. The absorbency is great, and they’re also pillowy and soft, which is super nice when you’re still healing and sore. After a while, I switched to the regular size . Both Target and Vitacost have great prices on them! Remember to take life slow for a while after baby arrives! Enjoy the precious time you have together. Look into that newborn’s eyes. Touch your nose to his. Kiss her tiny fingers and toes. 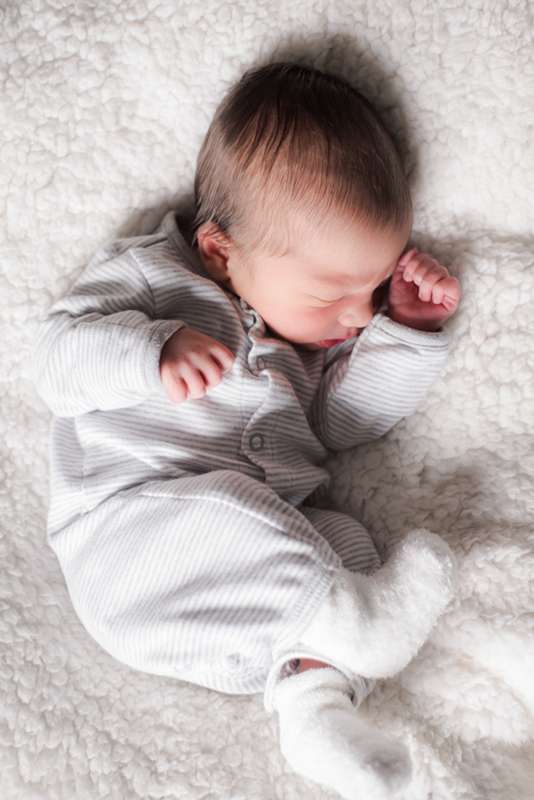 It’s true that babies grow at an alarmingly fast rate, so make sure you soak up every moment with your little one! Your body will recover in time. Just make sure to give it the love and nurturing it needs. 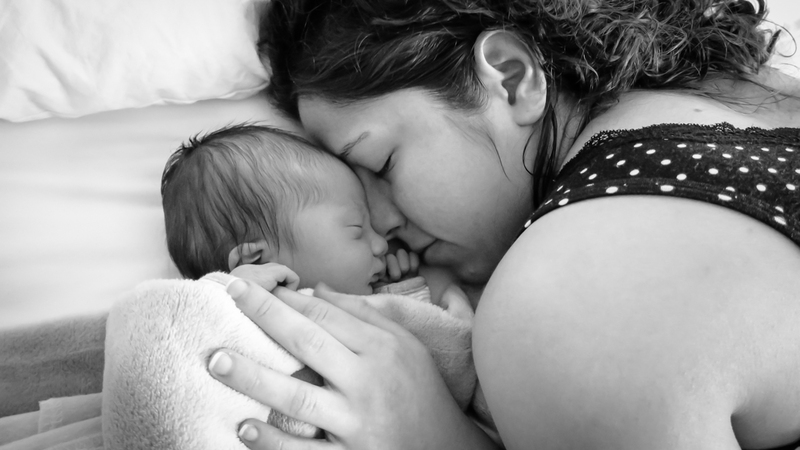 What are some of your postpartum recovery must-haves?